Kathy Reichs NPR coverage of Kathy Reichs: News, author interviews, critics' picks and more. August 27, 2011  Kathy Reichs, a forensic anthropologist, is the author of the books that inspired the Fox TV series Bones. Her latest novel kicks off with a gruesome discovery: a body stashed in a drum full of asphalt and tossed in a landfill at a North Carolina speedway. July 20, 2011  Novelist and TV producer Kathy Reichs returns with her latest crime adventure, journalist Judy Pasternak uncovers environmental injustice on the Navajo reservation, biographer Justin Spring explores the life of a sexual renegade, and marketing expert Paco Underhill explains the "science of female shopping." 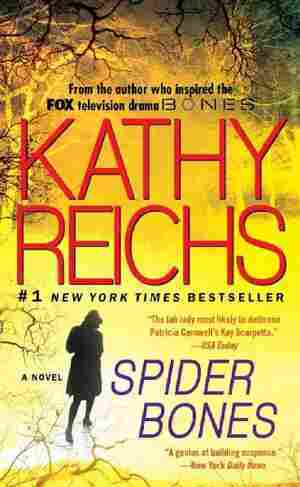 August 25, 2010  Kathy Reich's Spider Bones, the 13th installment in a series of forensic thrillers, explores the sometimes tangled webs of the criminal justice system. 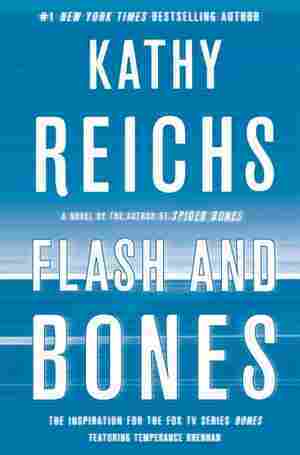 Reichs explains that forensic anthropology is a valuable tool for cracking cold cases, but that solving crimes is rarely as easy as it seems on screen.